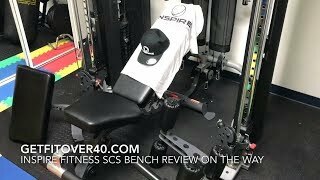 The Inspire Fitness SCS Bench was designed to be used with the impressive Smith Cage System. Made from immensely durable, heavy-duty 11 gauge tubular steel it is one of the toughest benches in the industry with a maximum user capacity of 1000lbs (454kg). 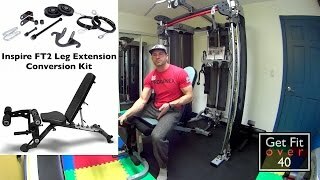 It easily adjusts from incline to flat and users can perform exercises at multiple incline positions. Bench comes with 2 wheels ensuring easy transportation.